This year’s collapsed 1,000 Big Year has left me stranded and I can’t take any more days without an overarching structure. So I’m starting early, a month early. My major focus for 2019 will kick off not on January 1 but on December 1, 2018. 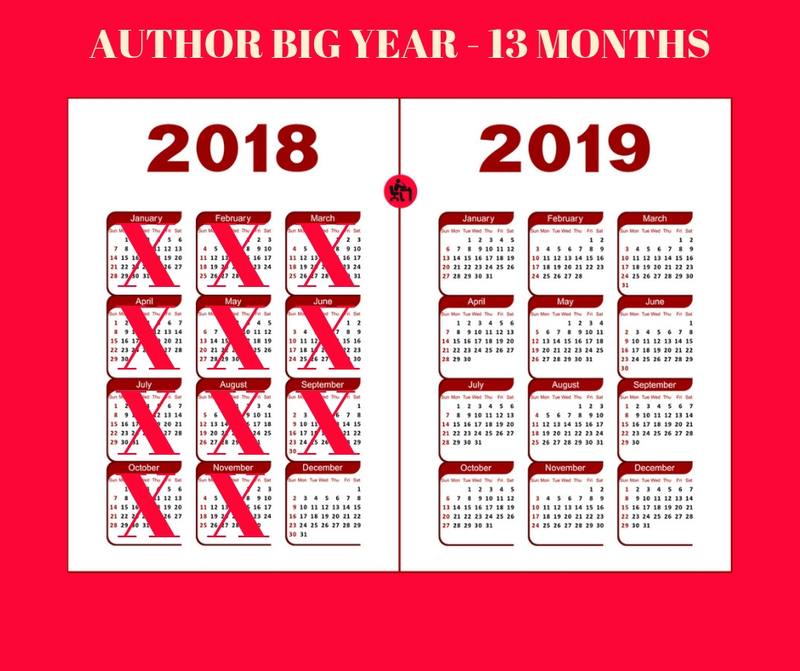 I contemplated not including a “writerly” Big Year in 2019. They’re hard to make work, these multi-hour push-type big years. As I said, my 2018 1,000 Big Year collapsed, while my 2017 Writing Big Year motivated me but was hard to handle. But no, next year is so, so important in terms of getting words out, that I’m calling it the Author Big Year. 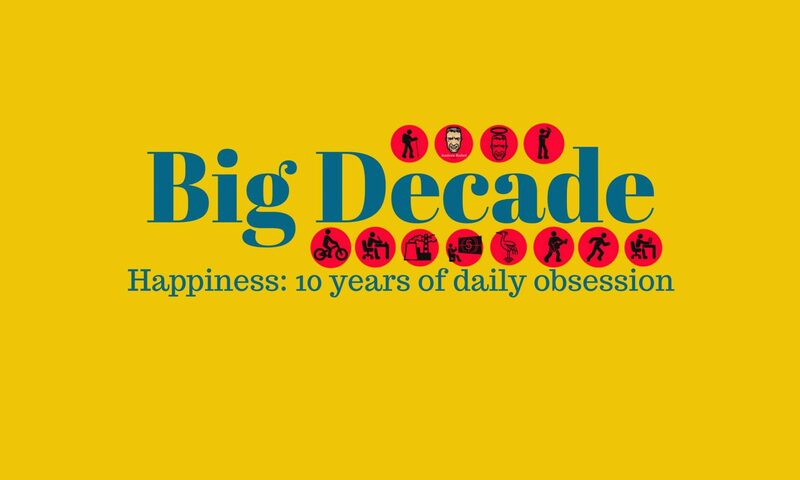 Over the entire Author Big Year: 2,600 hours.